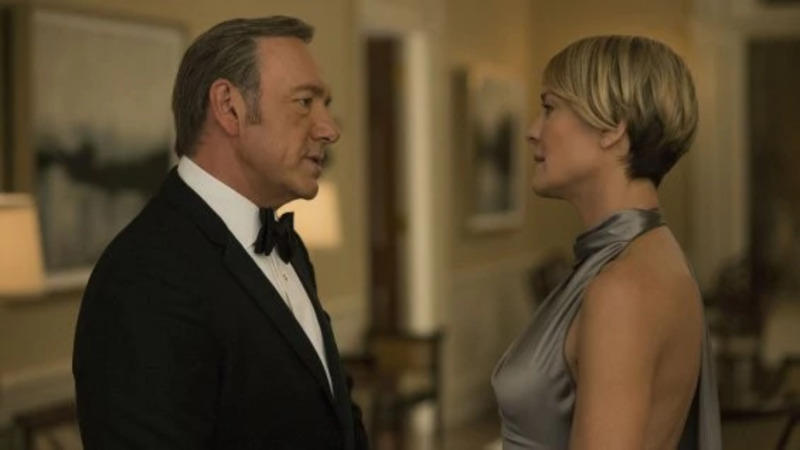 Production is resuming next year on the sixth and final season of "House of Cards." In November, Netflix said it wouldn't be involved with the series if Spacey remained. 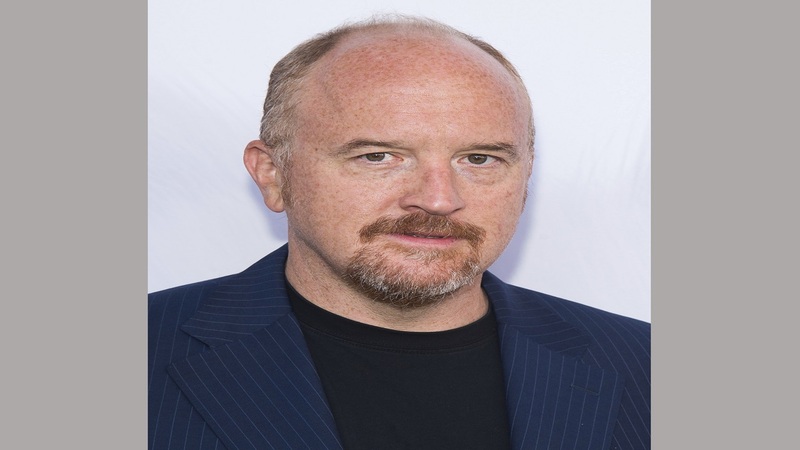 Producer Media Rights Capital suspended him. Netflix has said the decision to end the series was made before Spacey was accused of trying to seduce a teenager in 1986. He said he didn't recall it, but allegations by other men followed. 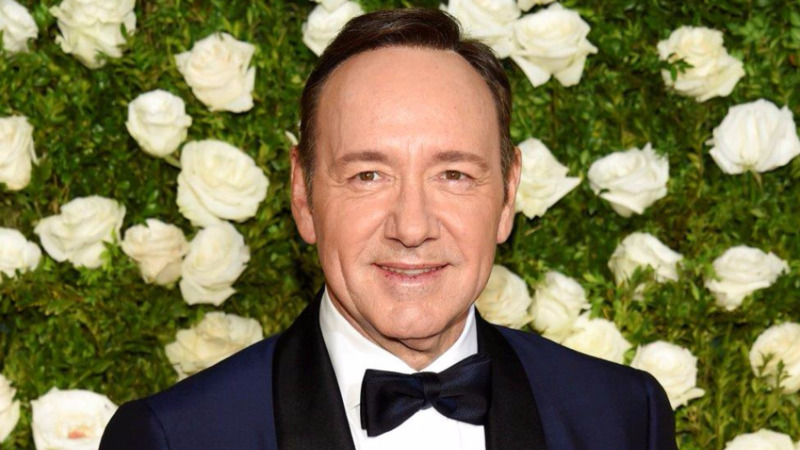 Spacey's rep has said he is seeking unspecified treatment.